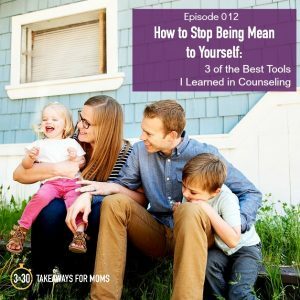 Do you ever worry that your children, who are growing up in the era of the smartphone, aren’t going to know how to look someone in the eye, have a genuine conversation with them, and display respect and courtesy? I know that I worry about this a lot! 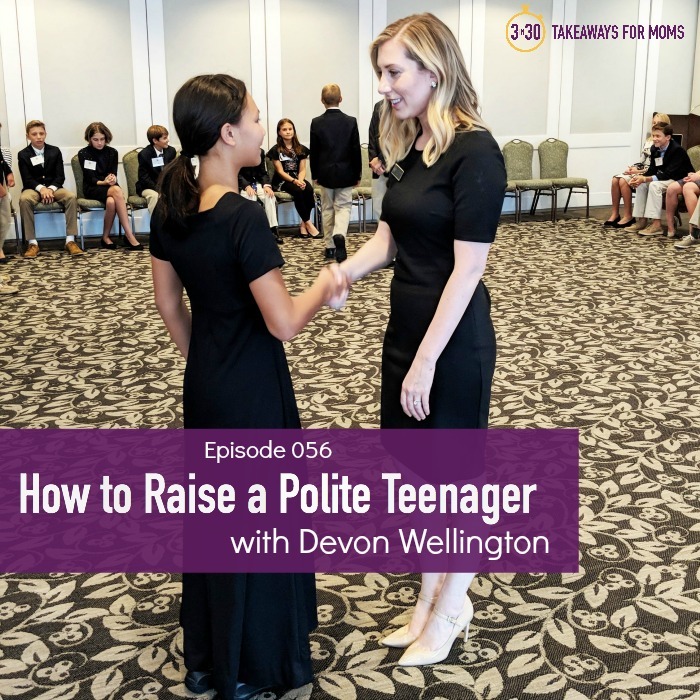 But today’s guest, Devon Wellington–a mother, a developmental psychologist, and the co-director of the Northern Virginia Chapters of the National League of Junior Cotillions–assures us that there is a lot we can do as mothers to teach our children these essential life skills. 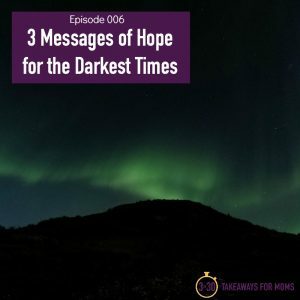 This is a fascinating episode with many practical gems–don’t miss it. 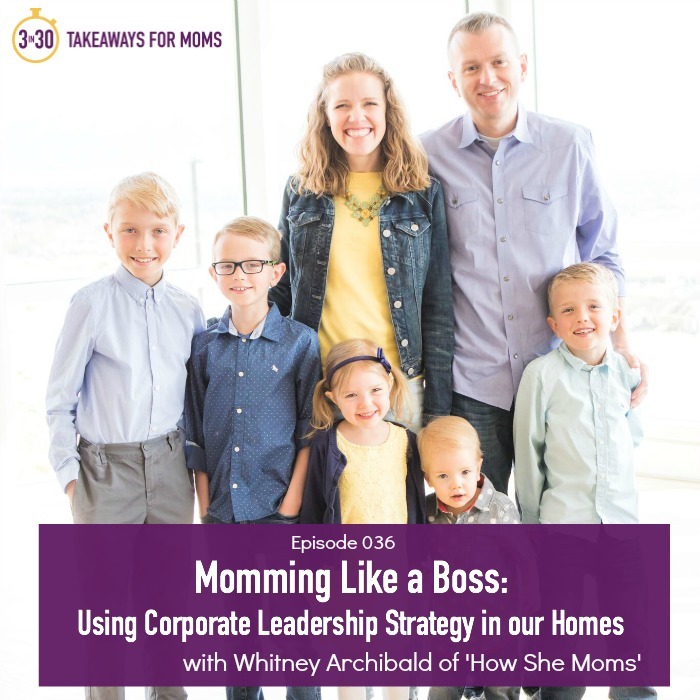 When Whitney Archibald started working as a magazine editor after college, she naturally excelled in this leadership role. She effectively managed her team, created clear objectives for their work, and maintained focus and excellence in her responsibilities. 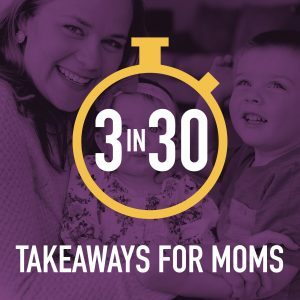 When she was pregnant with her third baby, she decided to start staying home full-time with her children–and one day she looked around her chaotic home and realized that she was not excelling in this “second career” in her life. Determined to make a change, she started putting as much commitment into learning how to manage her home as she had put into learning how to manage her responsibilities at work. 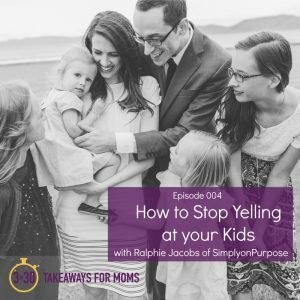 She discovered that many of the same strategies that she had applied in her business life could be applied in this new phase of her life–and today on the podcast she is sharing those strategies with us! 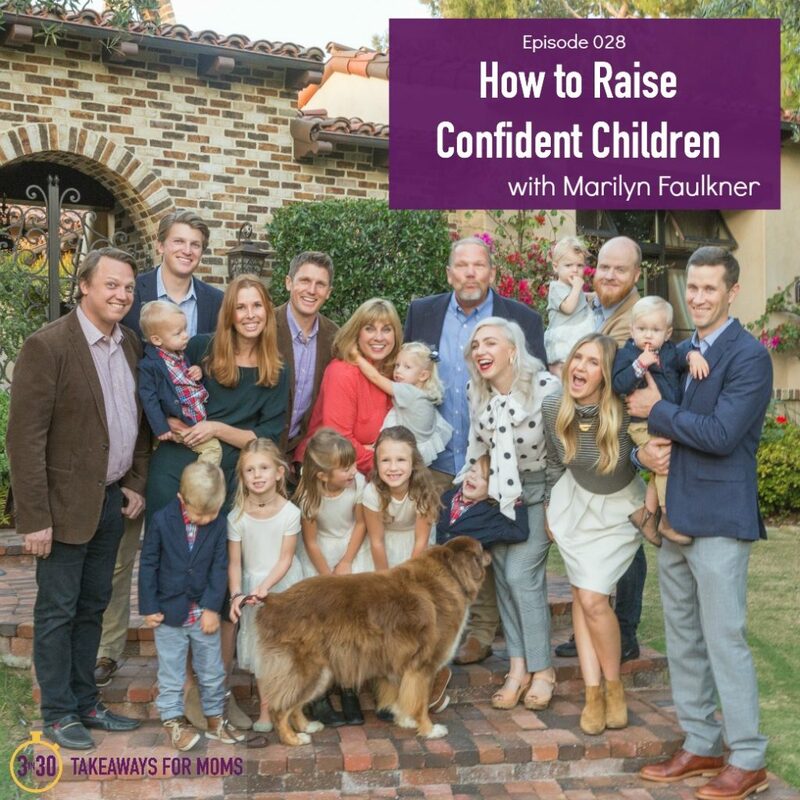 Listen in to find out how you can take small but meaningful steps towards “Momming Like a Boss” and managing your home and family more effectively and with more confidence. One of them worked on Capitol Hill as the press secretary for two US Senators. One of them worked in the White House in the office of presidential speech writing. You guessed it…there’s no lie. All three of those impressive facts are TRUTH. 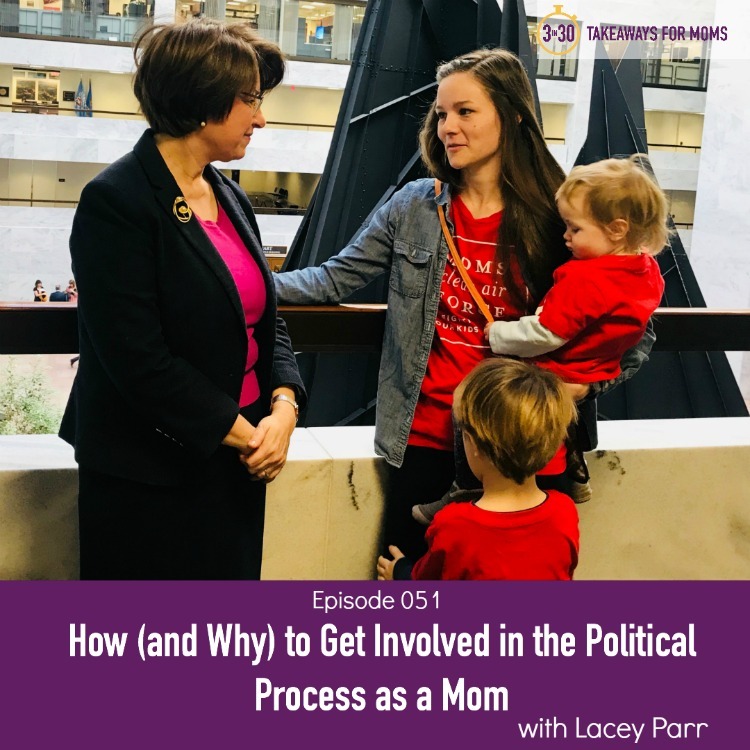 The moms on today’s episode have very unique life experiences, and they share their knowledge about politics, government, and American history with other moms through their website TheAmericanMoms.com. 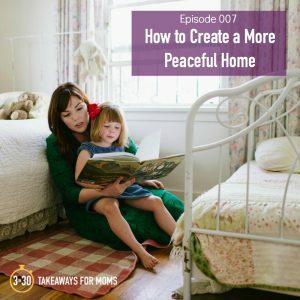 On today’s episode, they teach us how to make the upcoming patriotic holidays, particularly Memorial Day and the 4th of July, more meaningful than just a neighborhood pool party. 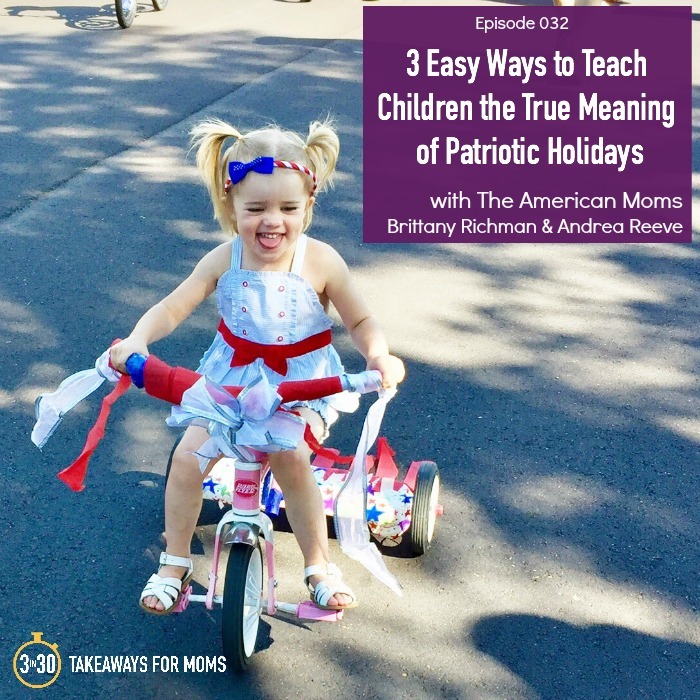 Don’t miss hearing their insights about making patriotism part of your family culture, and all of their specific ideas and links are below! 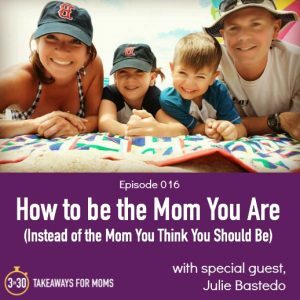 She is the mother of Alison Faulkner from TheAlisonShow.com and Andrea Williams from TubbyTodd.com. She also has three incredibly smart and successful sons who may or may not be able to keep up with their sisters in a dance contest. I’m waiting to see that. I met Marilyn at a branding workshop last November and immediately loved her. So when a podcast listener asked me to get a grandma on the podcast who could give us some “looking back” advice, I knew just who to ask. I wanted someone who would give us more than the trite “enjoy every minute” advice that we so often hear, and I knew Marilyn would deliver some true wisdom. 2) Talking to our kids like they are already the intelligent adults we hope they will become. 3) Living full lives of our own, and modeling happiness for our children.